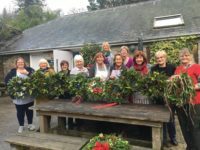 Would you like to learn how to make your very own Christmas Wreath and then take it home. 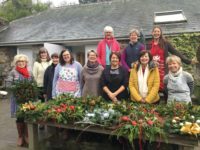 Come along and join us at this wonderful, friendly, festive workshop hosted by our in house florist. All materials are provided along with tea, coffee and cakes. 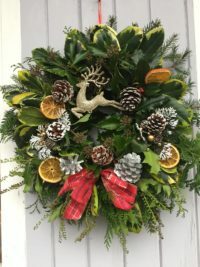 All you need to bring are and apron, secateurs, gloves and your festive spirit. Pre-booking is essential for this very popular workshop.